Welcome to the blog tour for Prelude to Love – a Dreamspun Desire novel from Dreamspinner Press. 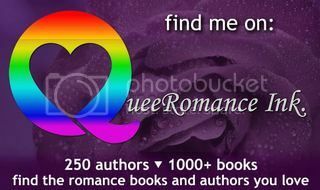 This entry was posted in blog tour, dreamspinner press, prelude to love. Bookmark the permalink. Pingback: Guest Post: Prelude to Love by Anne Barwell | Books After Dark. Pingback: EXCERPT & GIVEAWAY: Prelude to Love by Anne Barwell | Because two men are better than one!